Broccoli: it’s the original superfood. How did we come to that determination, you may ask? Well, if your granny wouldn’t let you excuse yourself from the dinner table until all of your broccoli was consumed, you know that it had to have been really, REALLY good for you! That’s right, your grandmother wasn’t using the green stuff as a method of torture, her insistence had everything to do with keeping you as healthy as possible. She may not have been privy to the dietary breakdown of this superfood, but she knew that the strongest kiddos never skipped out on their broccoli! Now that you’re an adult, we’re hoping that you don’t hold your nose and make that same scrunched-up face that you did when you were a kid when eating the green. Our hope is that you love its flavor so much that you eat the stuff every single day. Are you starting to see more and more silvery locks in the bathroom mirror as the days go on? If so, you can either rock the look OR introduce more broccoli into your diet. The vegetable is chock-full of copper, vitamins C, B-12, and B-9, nutrients that have been proven to increase circulation in your scalp, which can stop gray hairs in their tracks! Oral hygiene can be tricky as you get older—so, to stop, or even reverse the effects of gum disease, be sure to eat your broccoli. This vitamin C-rich food encourages healing in damaged tissues, like the gums. This means that your brushing and flossing routine could be a whole lot more comfortable, and a whole lot LESS bloody! Everyone knows that consuming plenty of dietary fiber is the key to staying healthy and fit, but did you know that broccoli has a whopping 5.1 grams of insoluble and soluble fiber per serving? It’s an impressive fact and one that should get your attention. Focusing on your fiber can aid in constipation, keep your weight down, and even bring down your cholesterol. Definitely, something to keep in mind! You’ll notice that you are really loving the taste of the vegetable! Even if broccoli isn’t your side of choice at this very moment, once you play around with some recipes, we know that you’ll start loving this ultra-versatile veggie. For some inspiration, try this one or this one, and this one—oh, and definitely this one, too! We’d love to hear your take on all things broccoli! Are you a fan of the veggie? How do you get your kids to eat it? 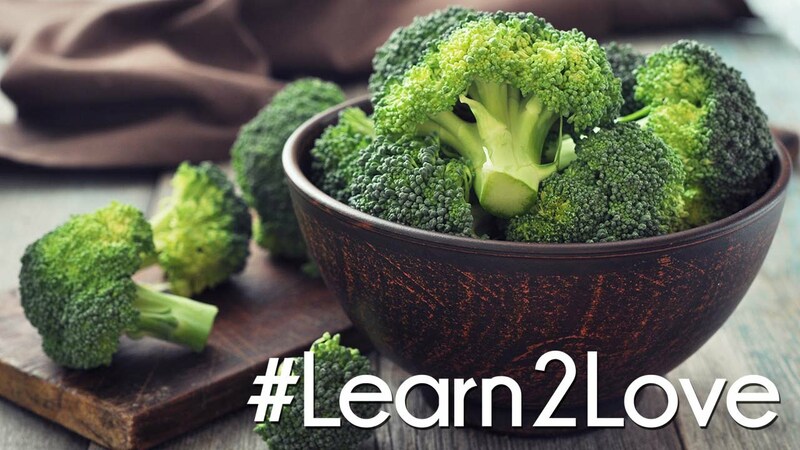 What is your all-time favorite broccoli recipe?